The school summer holidays have now started and parents/carers throughout the UK will be looking for things to do with the children, not only to entertain but to keep their young minds active. 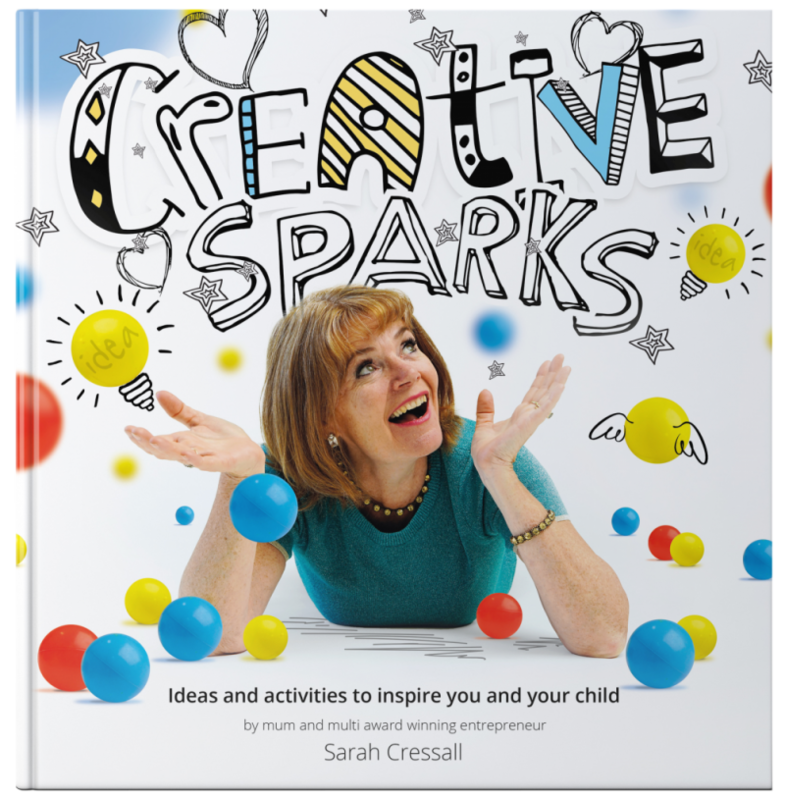 With 6 weeks to fill and 6 year old twins in the house, I was delighted when sent a new book called Creative Sparks by Sarah Cressall, from The Creation Station – the creative arts and crafts organisation, which is packed with over 52 tried and tested fun activities. Creative Sparks is more than just a book with creative activities for children to do. Split into 4 parts it has snippets from Sarah’s life including her own creative journey and how she founded The Creation Station, why creativity matters and how it can help you encourage a child’s creativity, finishing with activities to try at home. 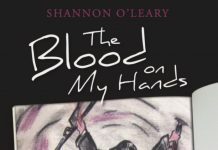 It isn’t a book aimed at telling you how to raise your child, Sarah has had her own mishaps and obstacles to overcome and each person is different. 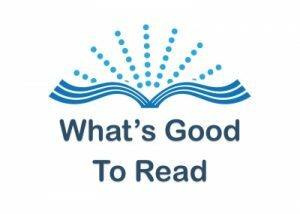 It has pages along the way for the reader to assess themselves and their child and write down things they think would be good. As well as giving ideas for creative thinking and activities (such as making up a story or scrapbooking) it also goes in listening and communication skills which aid more than just creativity or a fun activity for an afternoon. As for the activities featured in the book, they cover skills such as social skills, sharing, talking, listening skills, reading and writing, physical development and lots more. Each activity has how much time you will need to complete each activity and what items are needed (a lot of which you will already have around the house). It also shows how to adapt the activities for younger and older children so that all the family can join in. Overall, I found this to be a great insightful and useful book. It is so much more than a craft book and helps children (and adults) nurture their creativity. You also get an insight into Sarah’s life and the struggles of starting her own business alongside inspirational life lessons. 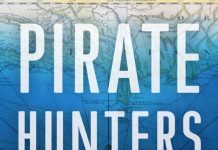 You can pick up this book and dip in and out of the different activities and they suit all ages and abilities (and no right or wrong way to do them). With the school summer holidays now starting (and the rain coming down) this is an excellent book to encourage children’s creativity, support their education while off school but most of all to have fun with and quality family time doing things together. Spark your creativity and have fun doing so. For more information visit www.sarahcressall.co.uk or www.thecreationstation.co.uk. 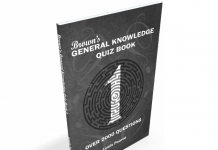 Available to buy from Amazon here. Disclosure: I was provided with a free copy of this book for the purposes of writing an honest and impartial review. All thoughts and opinions are my own.